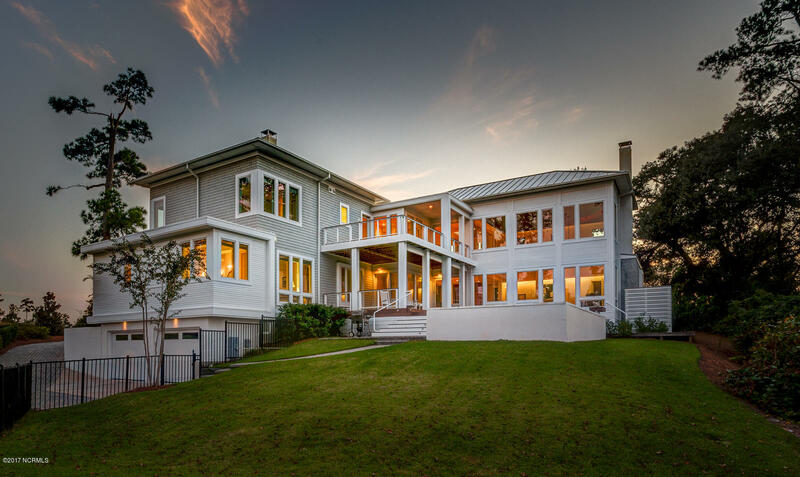 This incredible water front property is the perfect blend of modern sophistication w/ a traditional flare. 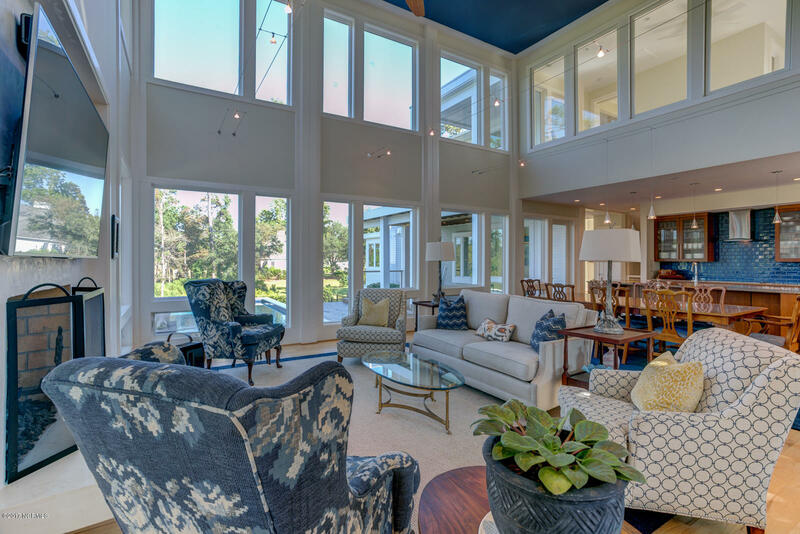 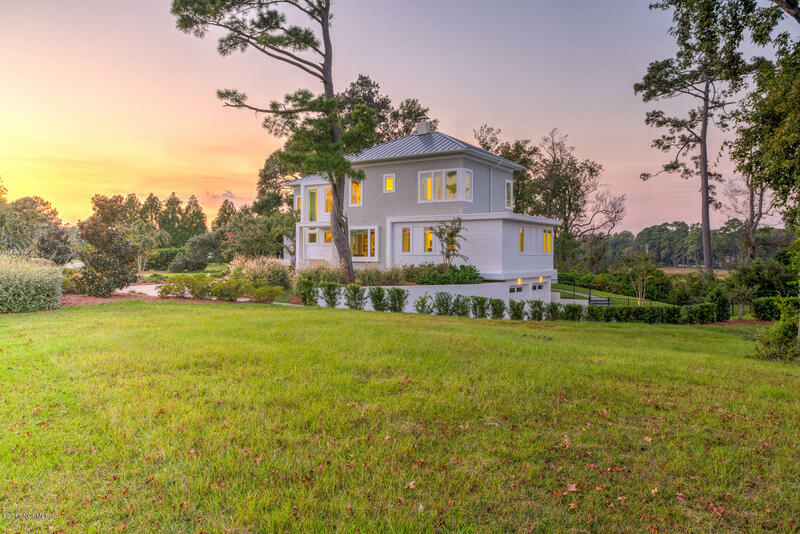 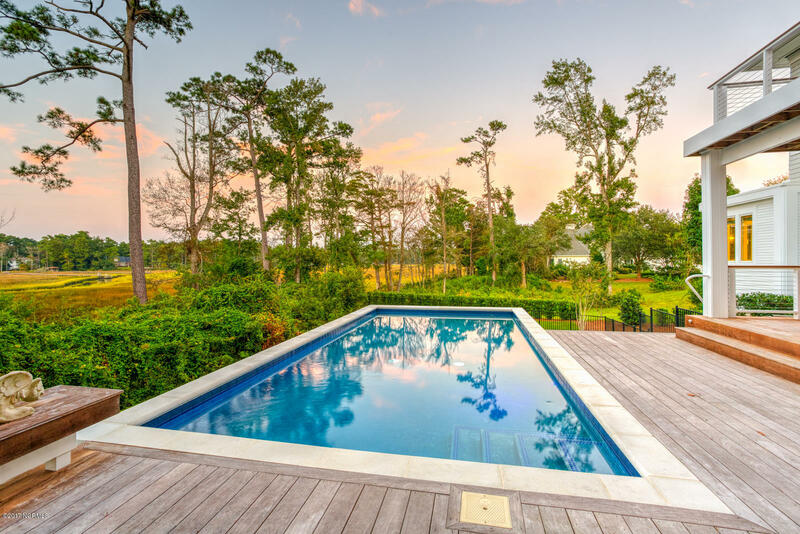 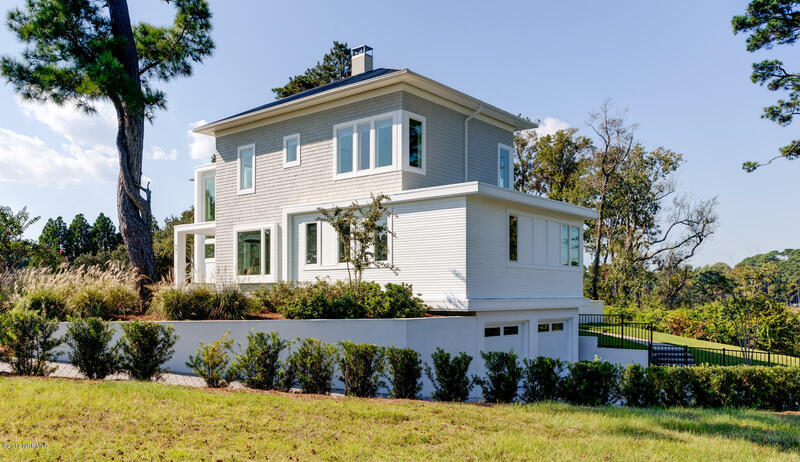 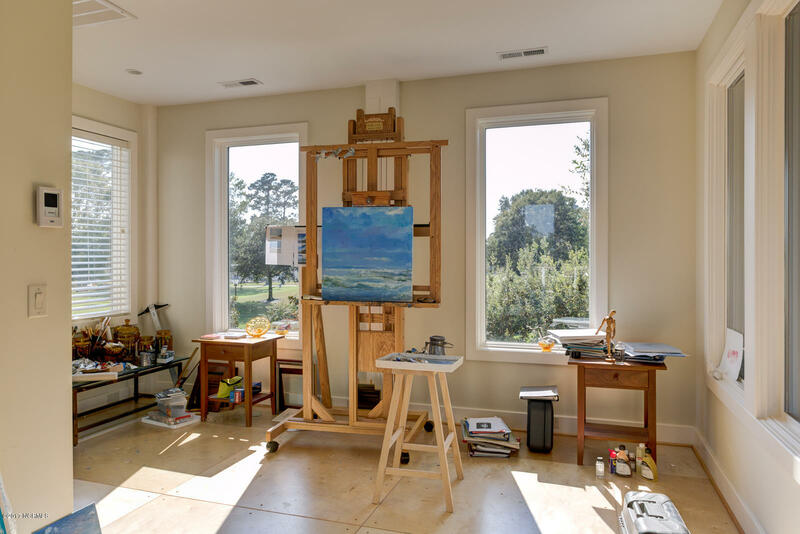 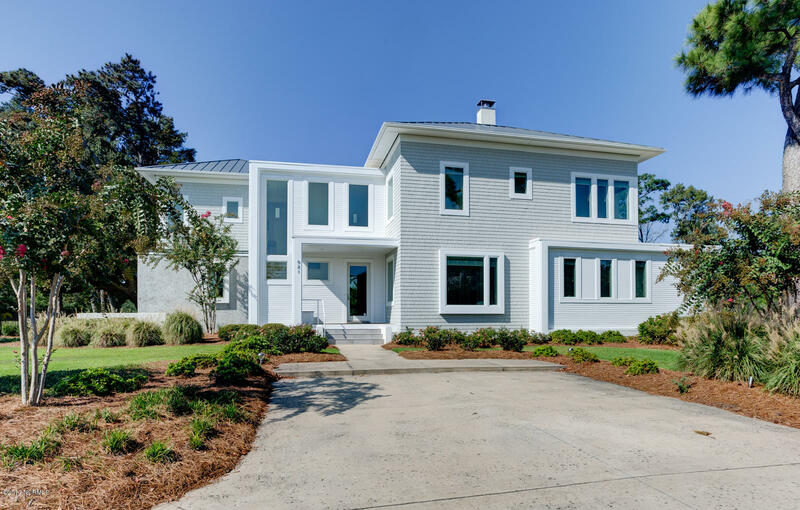 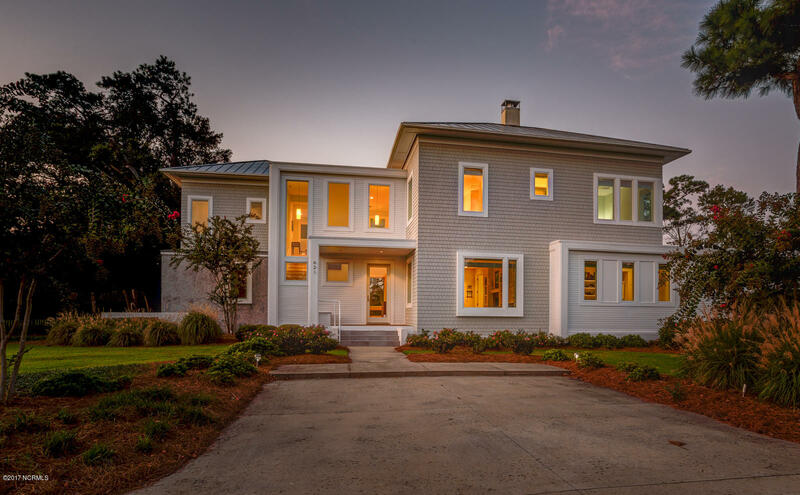 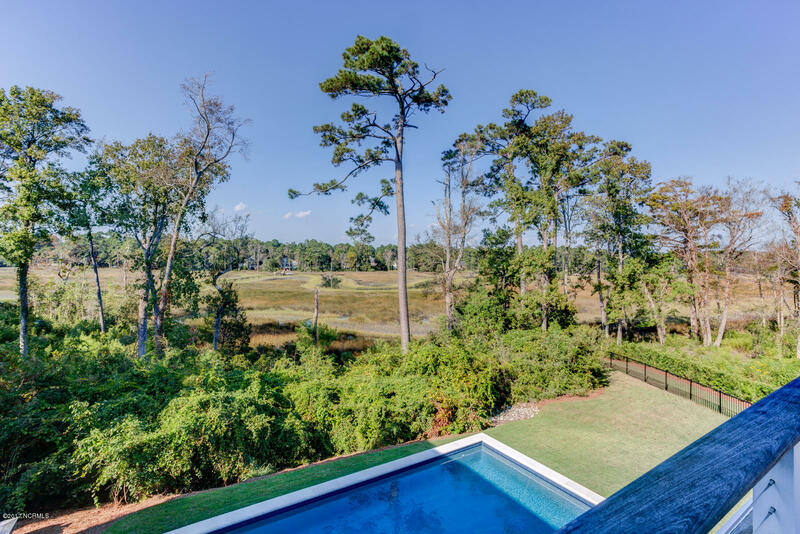 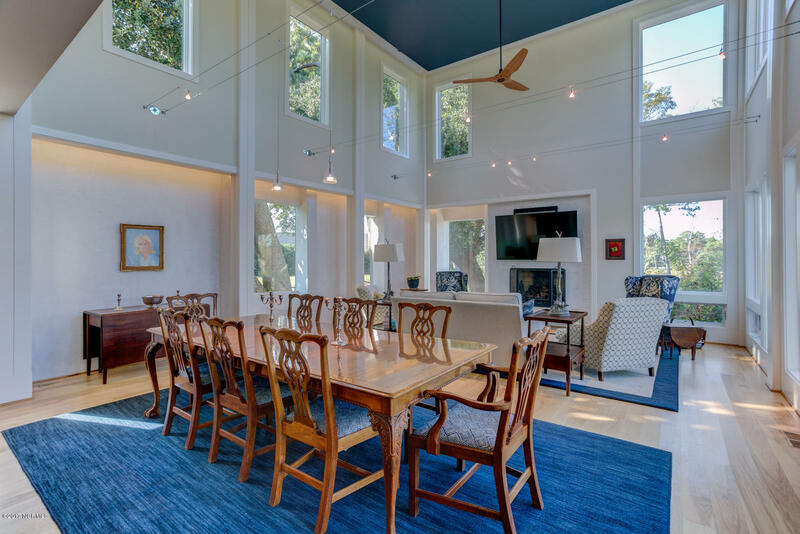 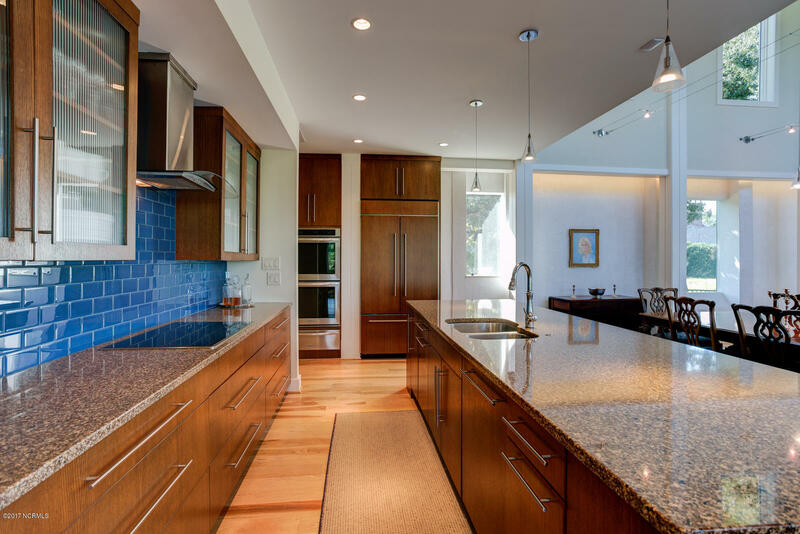 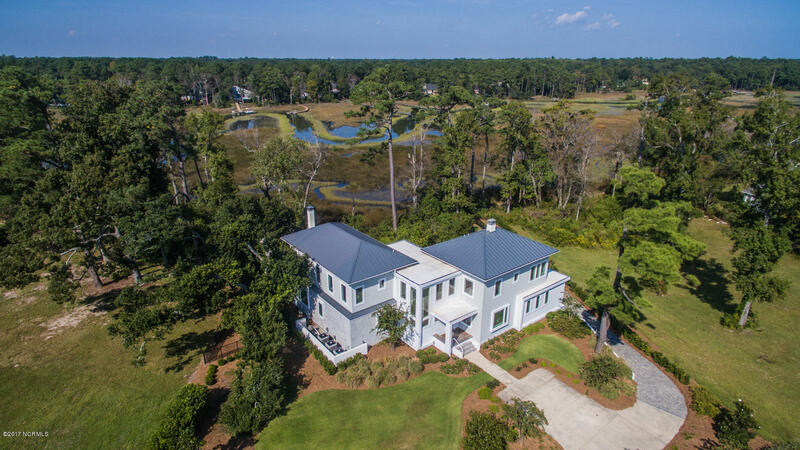 Designed by award winning Michael Ross Kersting & located in Landfall's estate neighborhood, The Highlands. 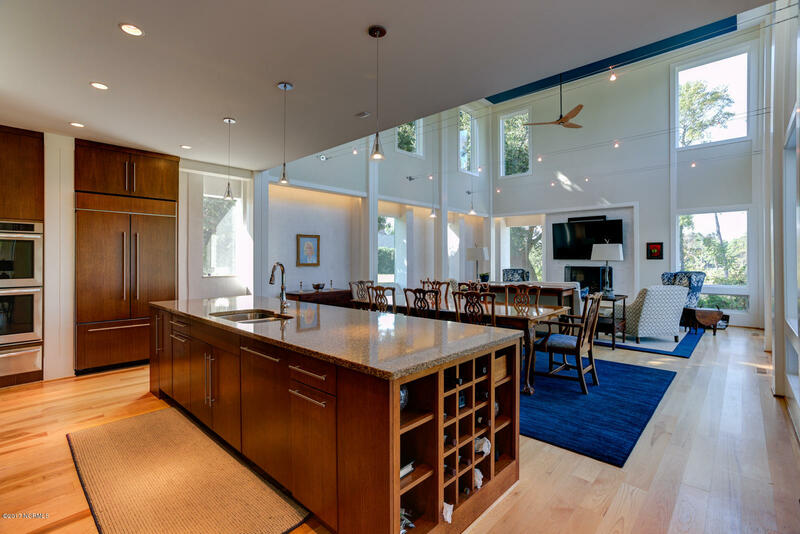 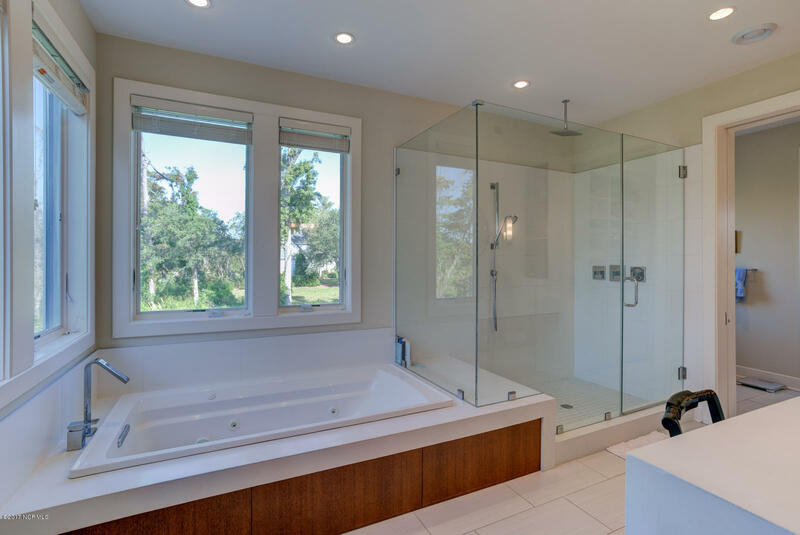 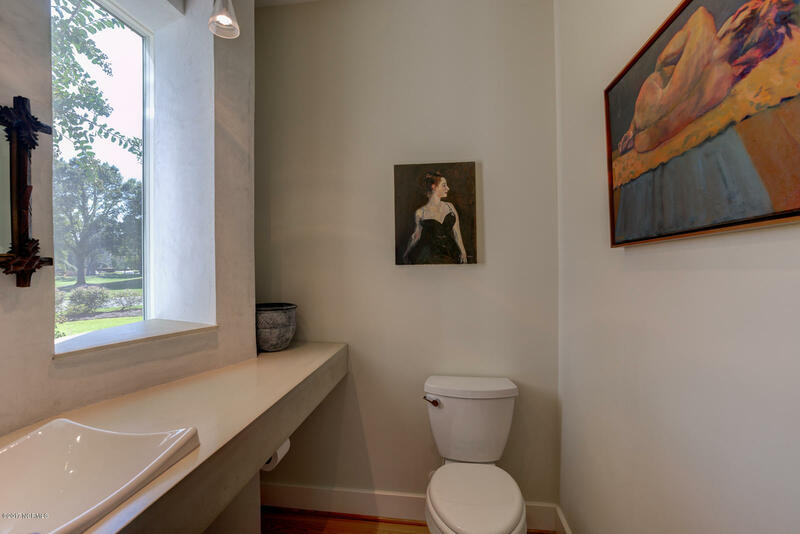 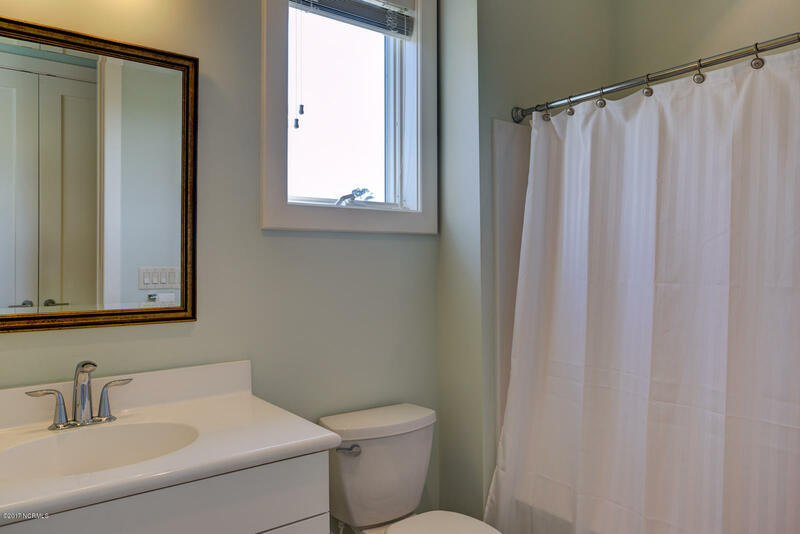 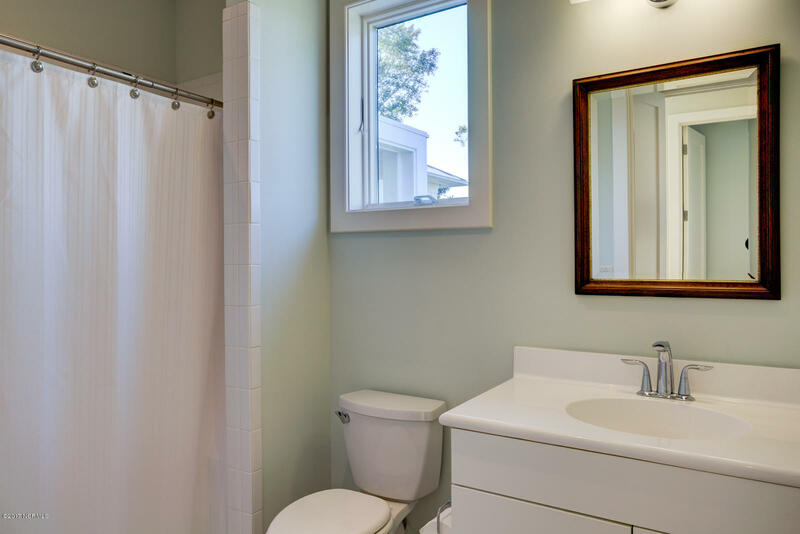 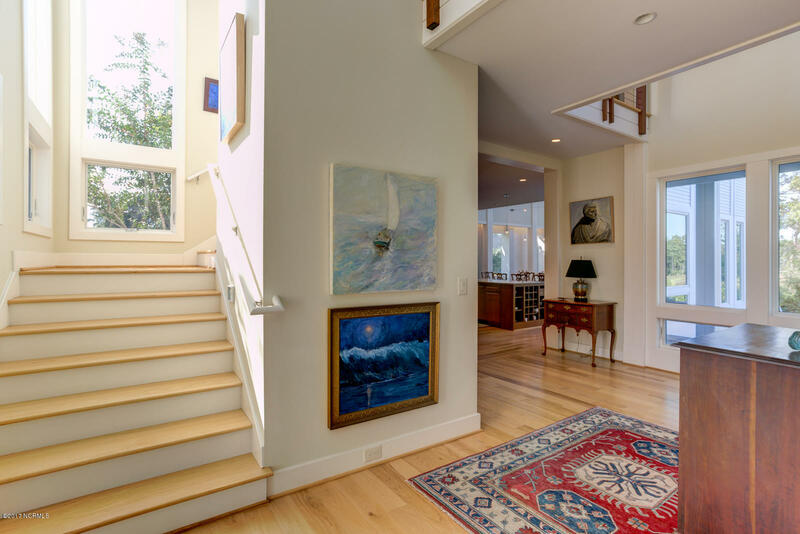 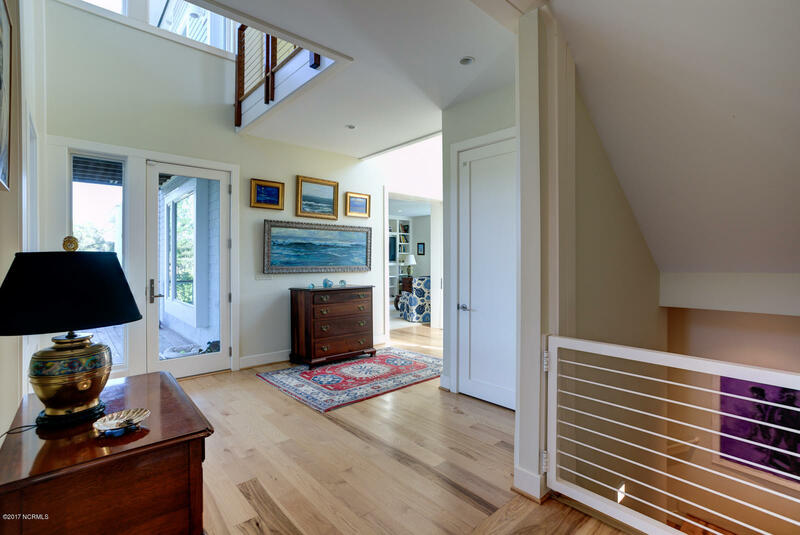 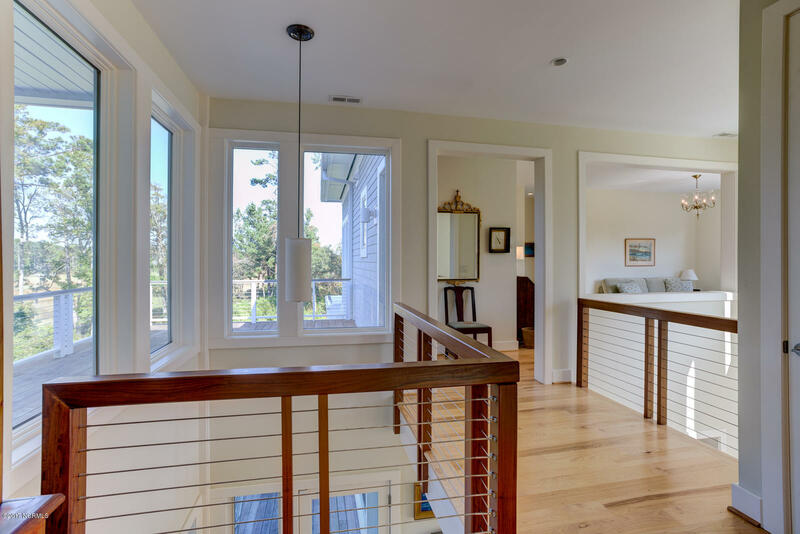 Upon entering you notice the natural light that cascades throughout the house & the attention to detail. 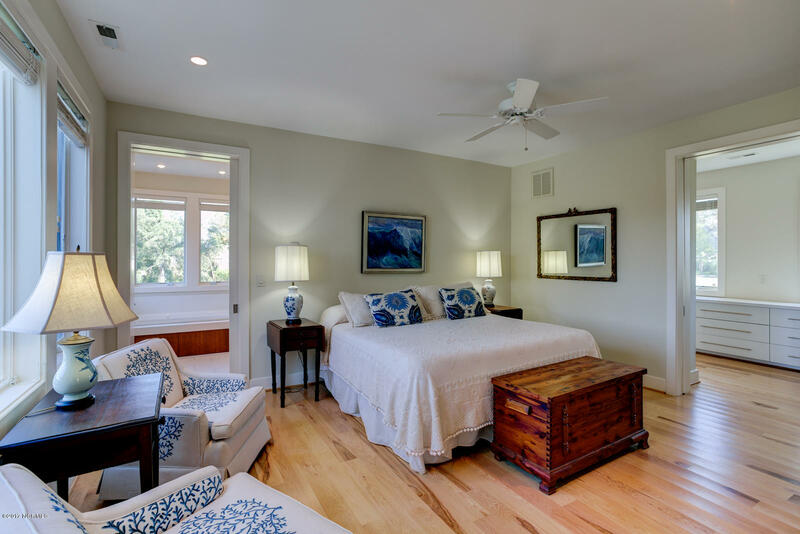 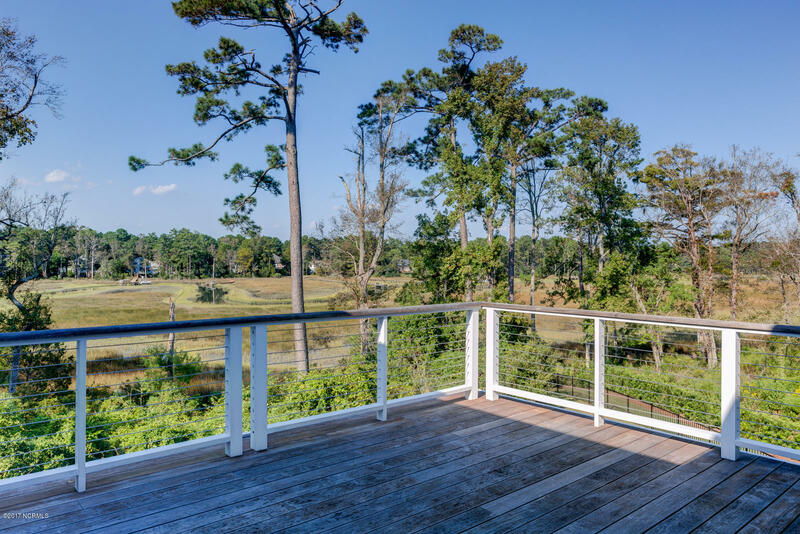 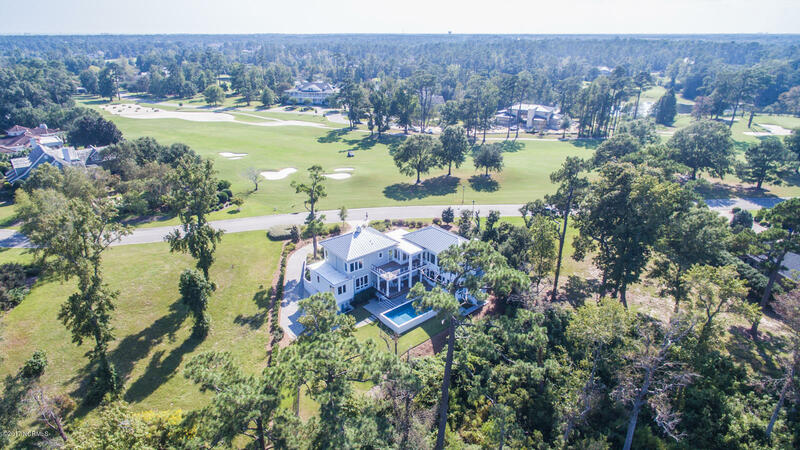 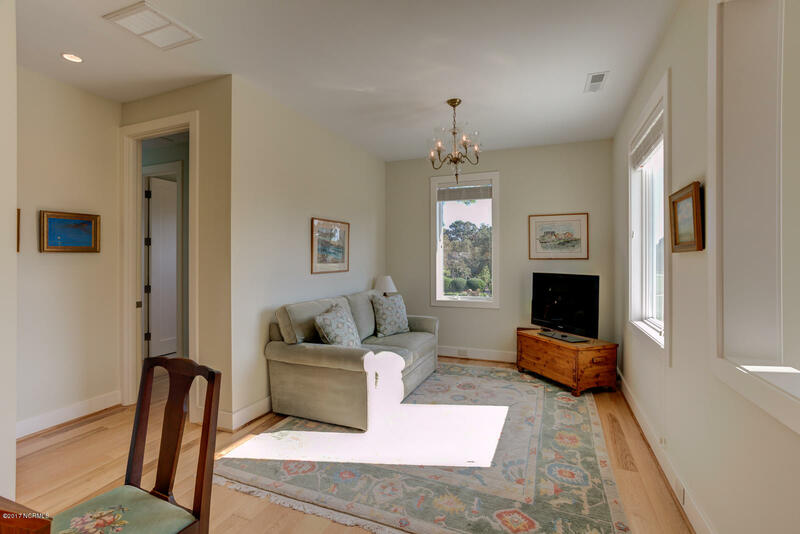 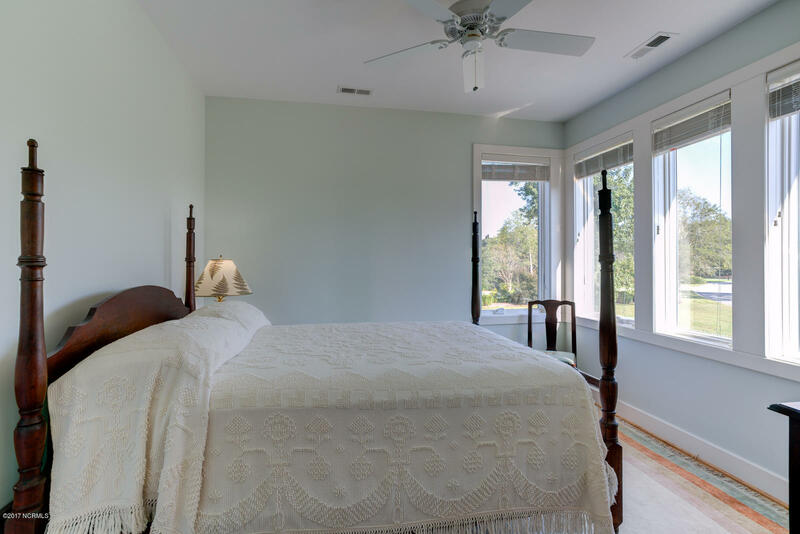 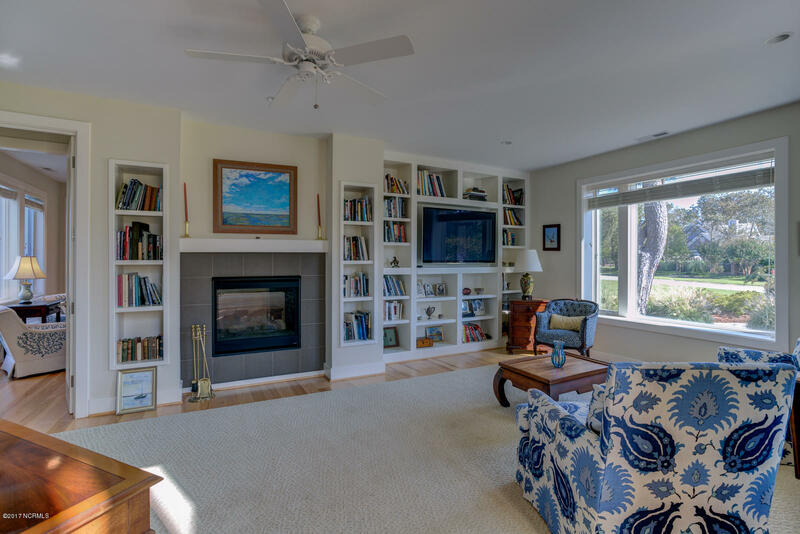 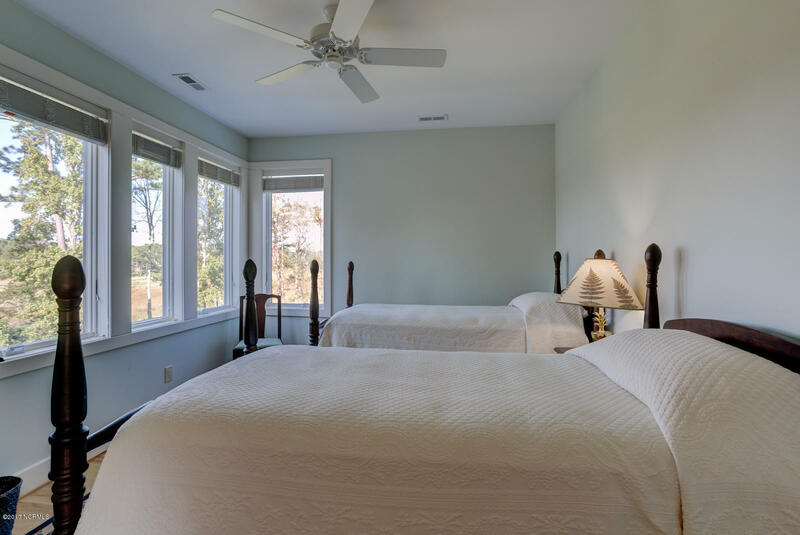 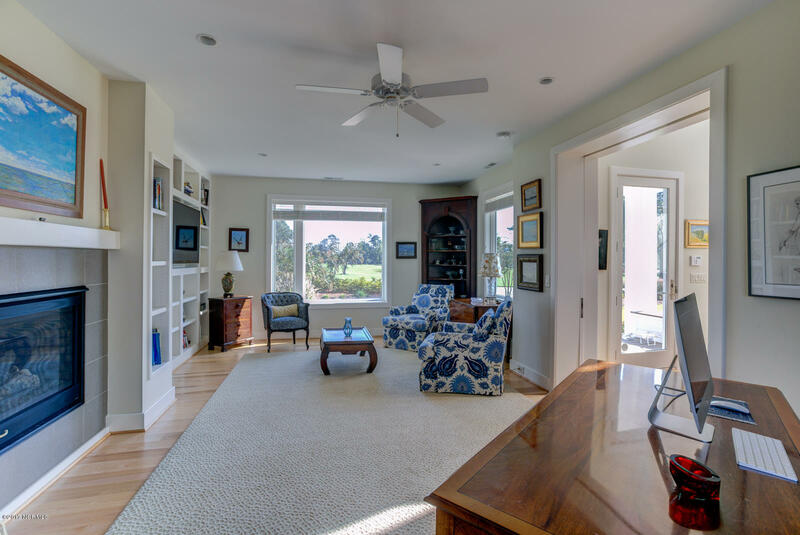 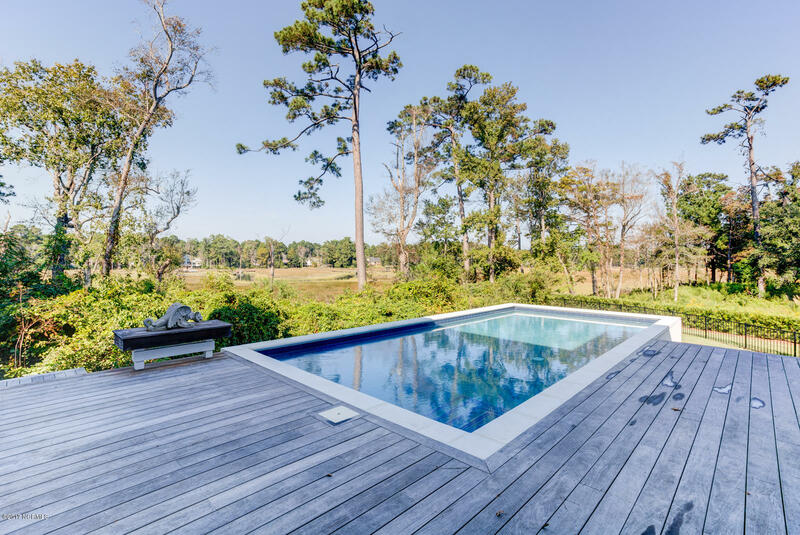 Situated on a high bluff, overlooking Howe Creek, you have 360 degree views from your private first & second floor decks, as well as a heated salt water pool. 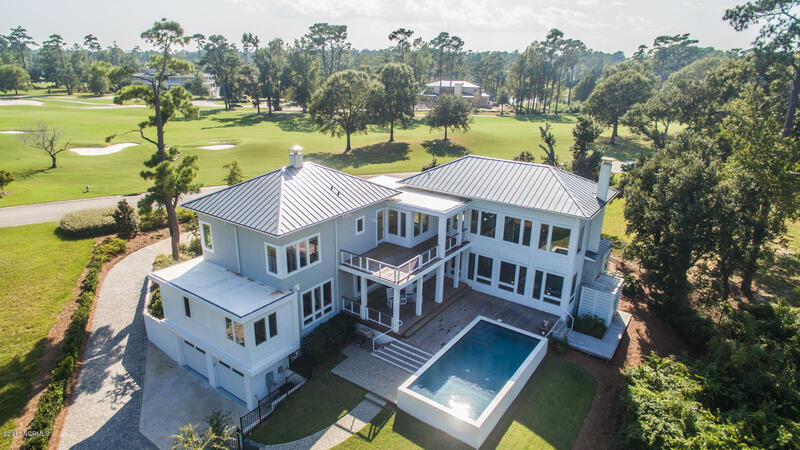 The property is golf front, overlooking marsh 5, a spectacular par 5 on the Nicklaus Golf Course. 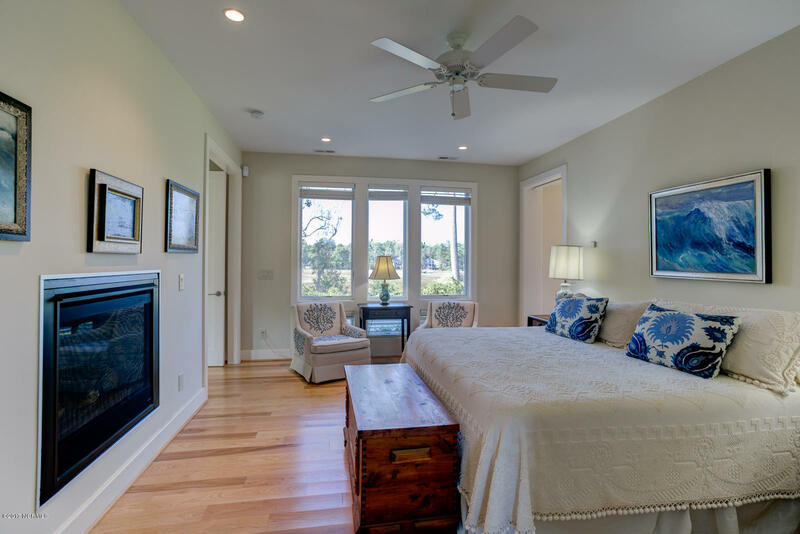 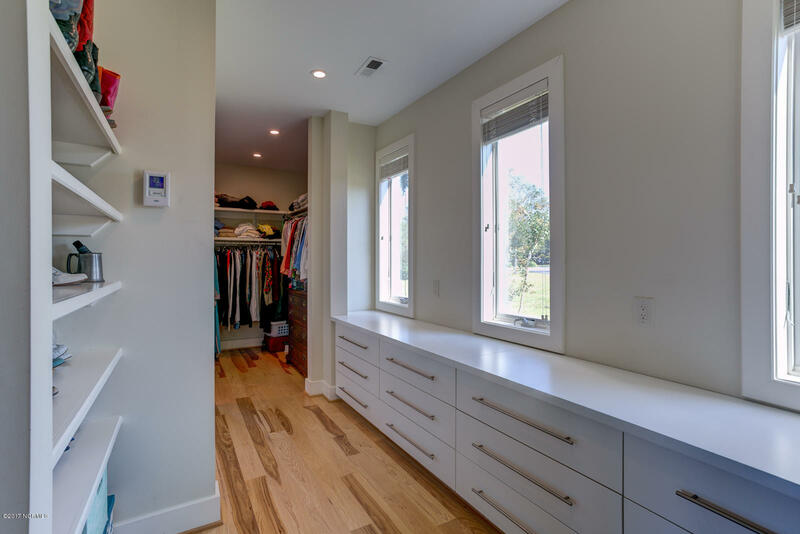 The first floor master suite features a large walk-in closet, spacious bath, en-suite washer/dryer & fireplace. 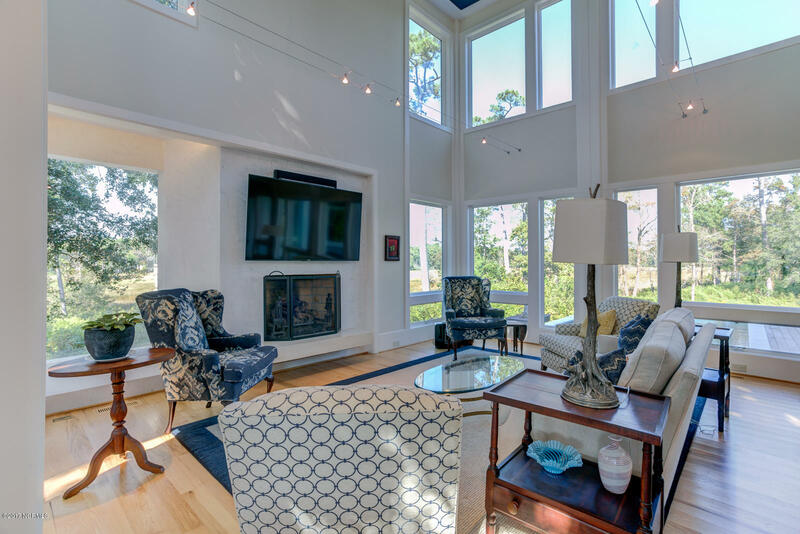 Total of over 4,000 sq ft of living area including 4 bedrooms, an office, 4.5 baths & elevator.